The sub-Rs 10,000 segment in India attracts smartphones brand like the town of Kimberly attracted Diamond merchants back in 1867 during the mineral revolution. 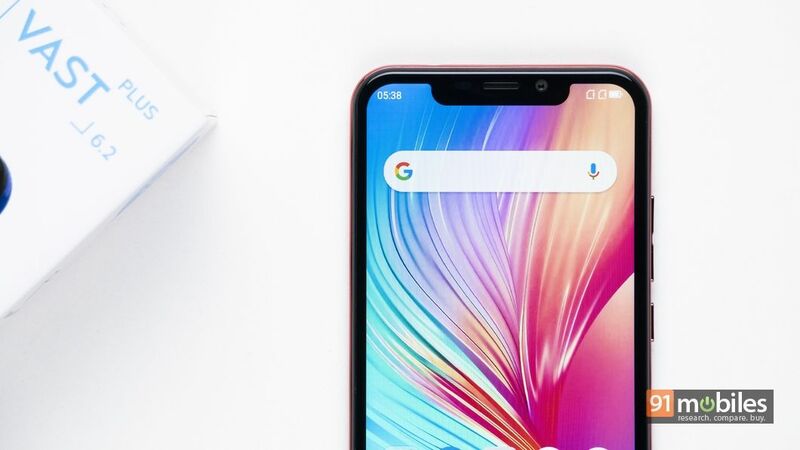 The fact that Indian consumers prefer VFM budget smartphones and success of brands like Xiaomi and Realme has compelled more brands to foray into this segment. 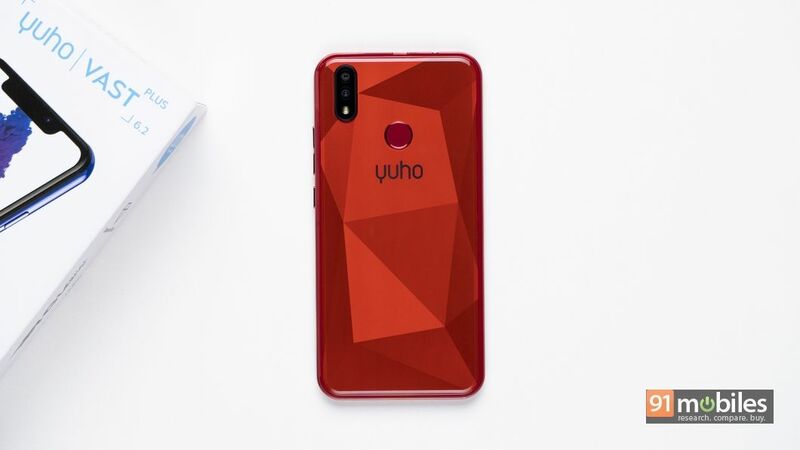 Now, another Chinese brand is trying to grab a slice of the market — Yuho Mobiles. 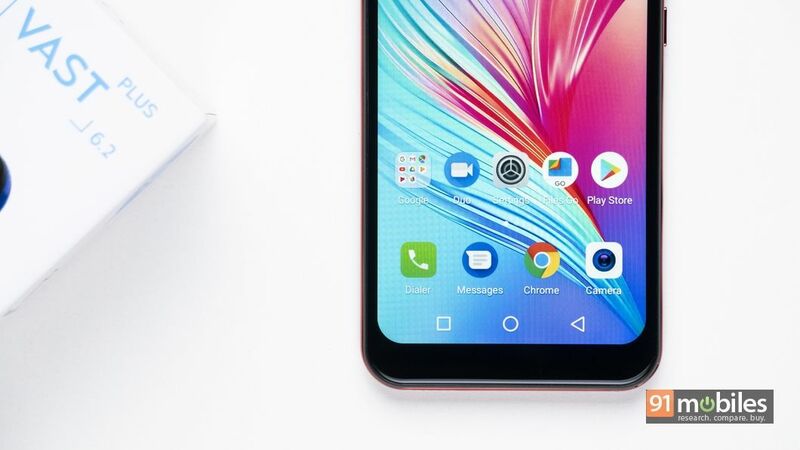 While I wouldn’t blame you if you have heard the brand name for the first time, it’s worth noting that the brand has been present in the Indian smartphone market since 2017. 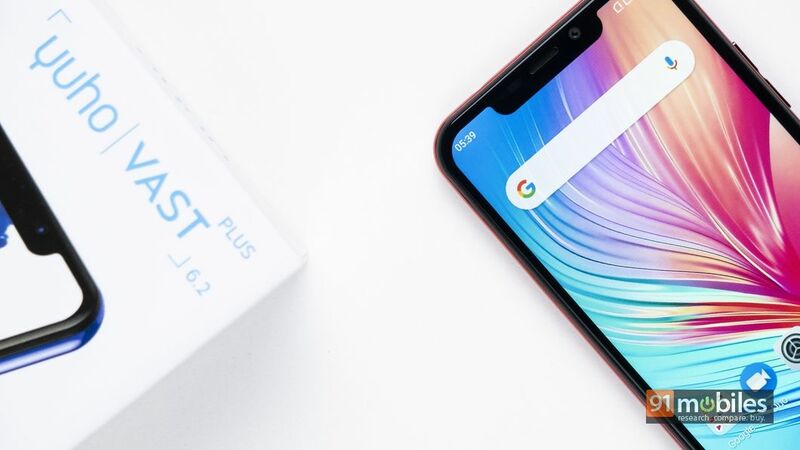 The phonemaker recently launched its latest smartphone called the Vast Plus and the device arrived at our labs soon after. I spent a little time with the newest offering and here is the record of my first impressions. The smartphone comes in a white cardboard box with colour variants and branding shown on the top. At the bottom, the core specifications of the handset have been listed. Upon opening the box, you will find the Vast Plus lying atop a tray and as you lift the phone, it feels very lightweight. 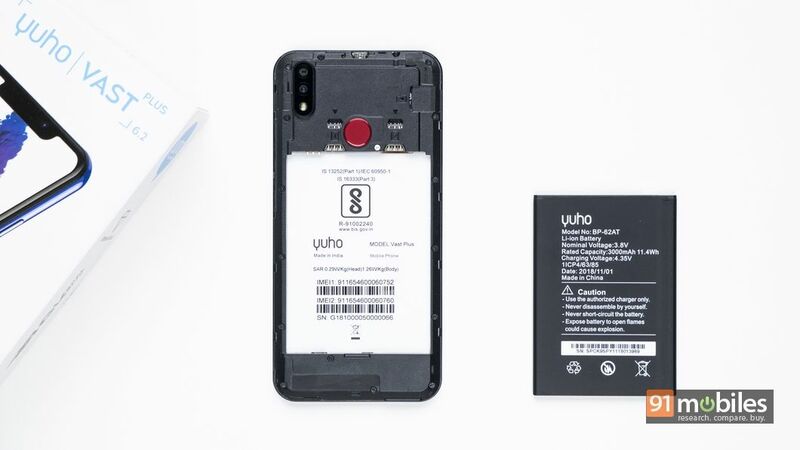 This is because the smartphone comes with a removable battery, which you will find inside a cardboard sheath below the top tray along with a transparent protective case and documentation. Lastly, you will find the wall charger, a micro-USB cable and a pair of in-ear headphones. 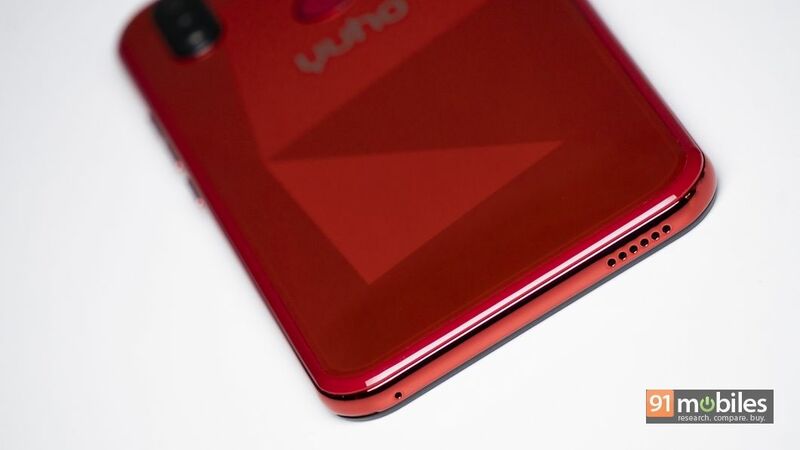 Coming to the Yuho Vast Plus, the phone invokes a sense of deja vu. 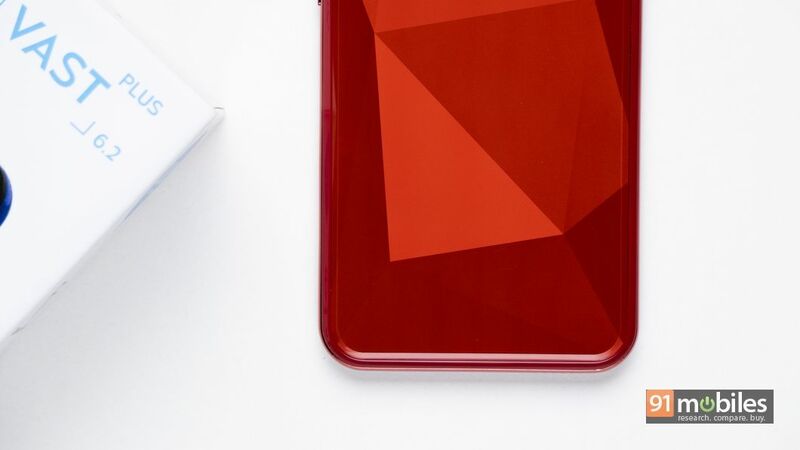 This is because the brand seems to be heavily inspired by the Realme devices and has used the same diamond pattern on the rear panel. 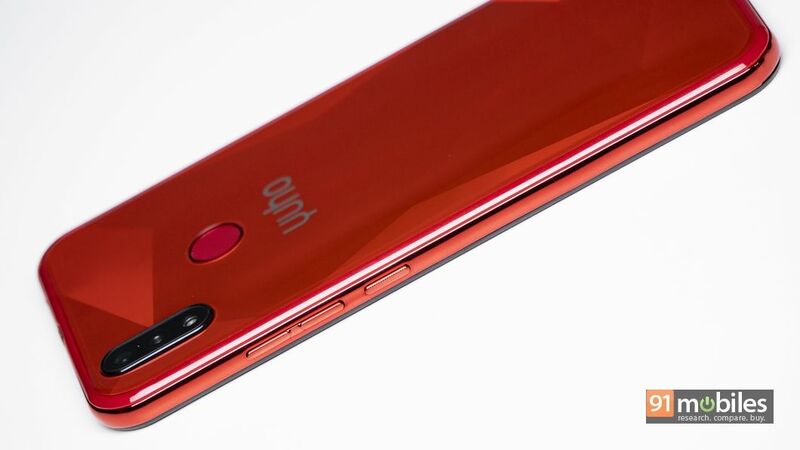 Our unit came in red hue and is uncannily similar to the Realme 2 (review), except for the circular fingerprint scanner, which is oblong in the Realme offering. The removable back panel is crafted from polycarbonate in its entirety and has a glossy finish. However, the finish on the handset feels slightly tacky. 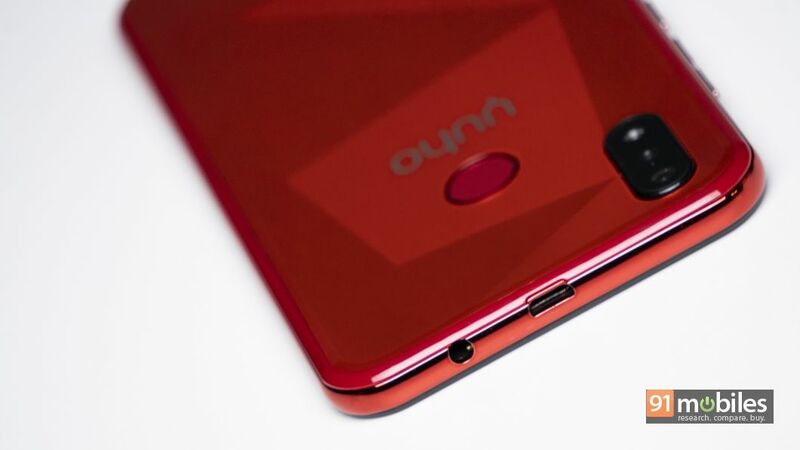 The smartphone has a 3.5mm audio socket and a micro-USB on top, loudspeaker at the bottom, and physical buttons on the right side. The phone has dual-SIM card slots for holding nano-SIMs and a dedicated microSD card slot, which can be accessed by removing the back panel. 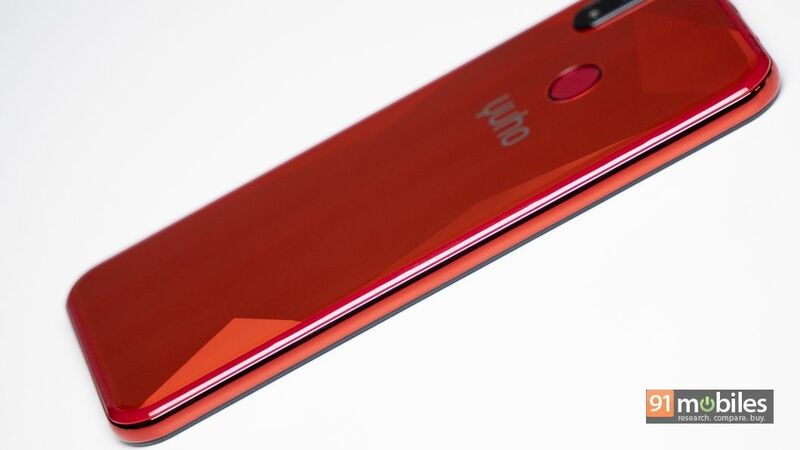 The brand has equipped the Vast Plus with a 6.2-inch display with a wide iPhone X-like notch and a 2.5D curved glass on top. 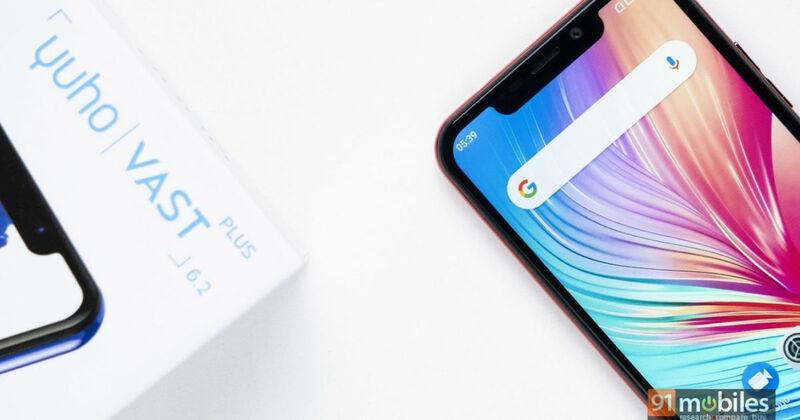 As is the norm with budget devices, the notch on the top comes with a lot of wasted space and there’s no option to hide the same. Then there’s noticeable chin at the bottom as well. With HD resolution, the panel has decent viewing angles, sunlight legibility and crisp text. The colour temperature is on a cooler side, which I personally prefer as it looks sharp and produces accurate whites. 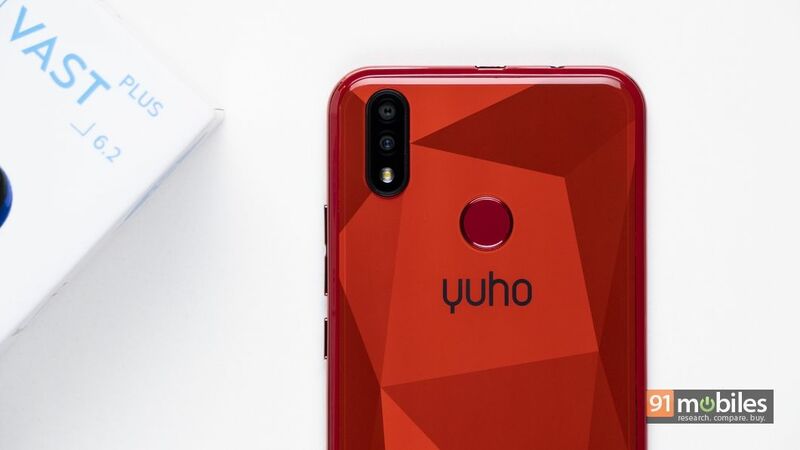 As for the performance, the Yuho Vast Plus comes equipped with a 1.4GHz quad-core MediaTek MTK 6339WW processor, backed by 4GB of RAM. 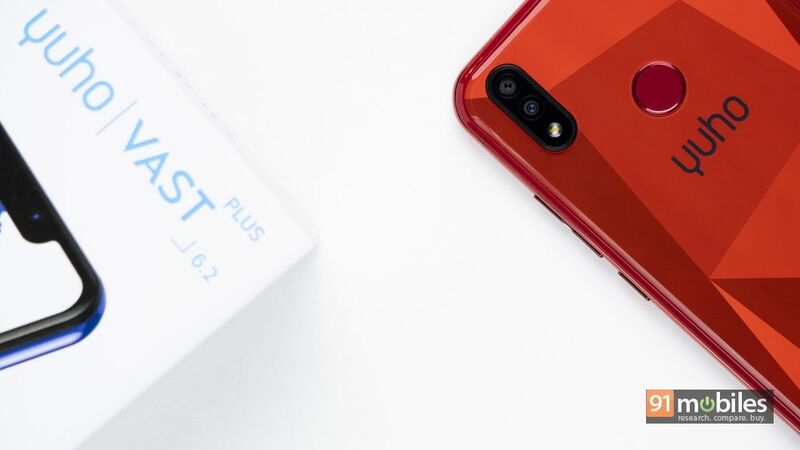 The onboard storage is 32GB, of which around 26GB is available to the user out of the box, which can be topped up by another 64GB with the use of a microSD card. Speaking of the software, it’s a drawer-less interface with Google Now on extreme left swipe and custom Yuho feed on the extreme right side. Frankly speaking, the need for having two separate feeds escapes me since they are basically the same. Thankfully, the latter can be turned off from the desktop settings. One good thing about the custom software is that it has next-to-none bloatware, which helps in smoother performance. That said, we did run into a couple of lags while navigating through the interface. 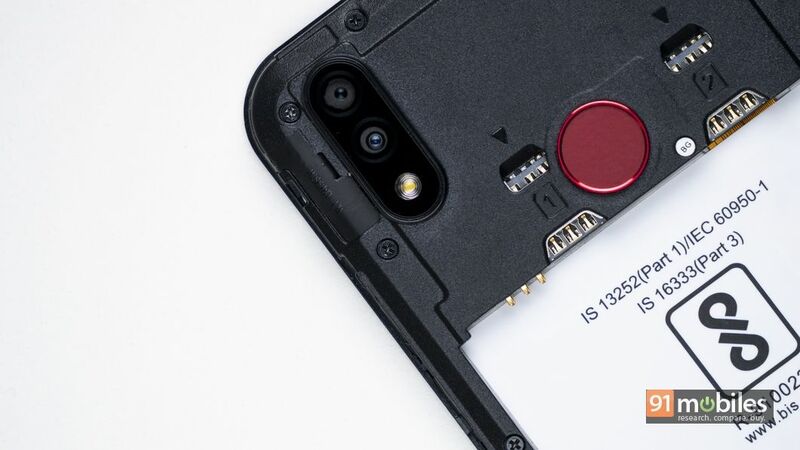 In the imaging department, the smartphone features a 13-megapixel primary camera on the rear aided by a depth sensing secondary shooter and LED flash. For selfies, you get another 13MP snapper on the front. The camera app is loaded with features like Beauty, FaceCute, Bokeh, night, live filters, slow motion, pro mode and more. The Yuho Vast Plus has been priced at Rs 9,499, and is available to buy from offline stores. 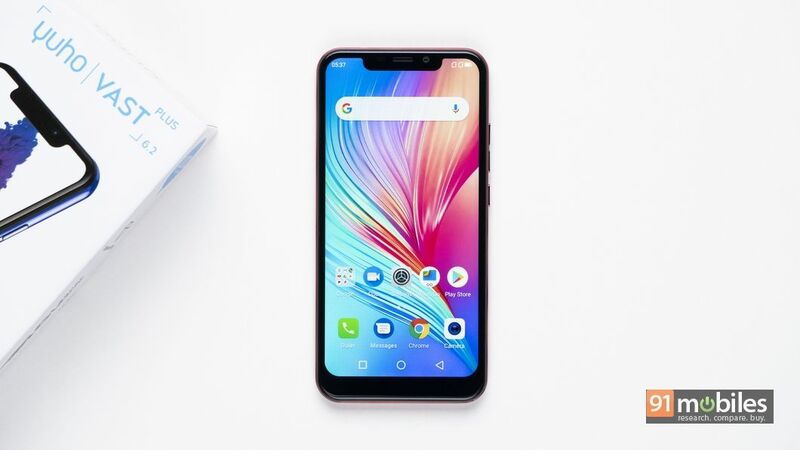 While the smartphone is covering all the bases, it’s up against the likes of the Realme 2 (review) and Xiaomi Redmi 6 Pro (review), which have started to sell through retail stores.